Home > Energy > Freeze that bill! Cambridge Labour is backing Ed Milliband’s campaign to freeze energy bills and stop the big six energy companies from constantly pushing up prices. Under Nick Clegg and David Cameron, gas and electricity bills have gone up £300 for the average household. Prices have risen faster than wages in 38 of the 39 months that the coalition has been in power. More than 5 million UK households are currently living in fuel poverty, spending more than 10% of their income on energy to keep warm and this problem is worsening as energy prices increase. 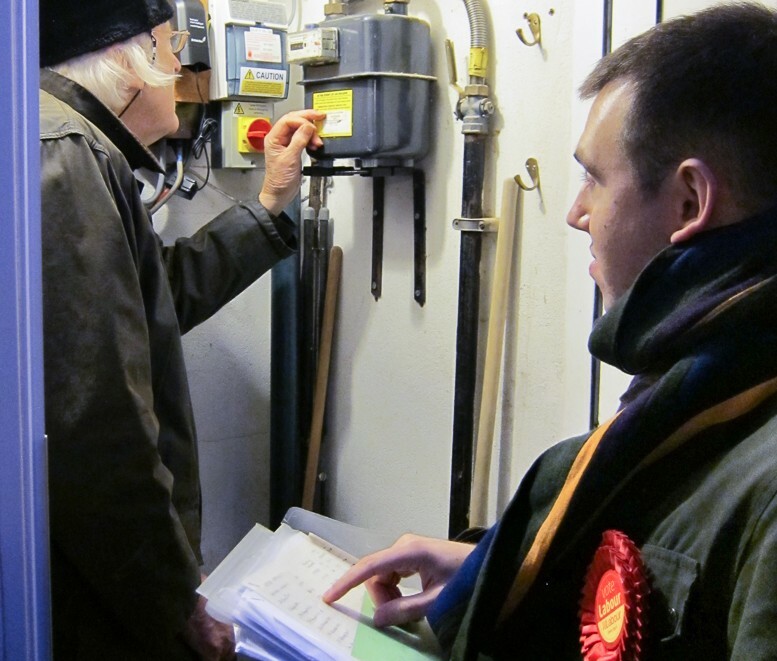 Cambridge Labour Parliamentary Candidate Daniel Zeichner says that the Conservative/Liberal Democrat failure to tackle rip-off energy bills has meant that many people are finding it hard to manage. If Labour wins the next election, we will freeze energy prices until the start of 2017. We will also break up energy companies to increase choice and help everyone get a fair deal. This will save a typical household £120 a year and save the average business £1800 a year.